For a long time the Maldives have been the ‘go to’ destination for people who want a little drop of paradise on their beach holiday. Spain and Portugal are the cheap option but if you look further afield then the Maldives was always the most desirable location. That is no longer the case thanks to countries such as Dubai, Abu Dhabi and Mauritius taking over the mantle of being glamorous, relaxing and also stunningly picturesque. In this article I will outline the best things Mauritius has to offer from beaches to accommodation and some great food. Port Louis is the capital of Mauritius and definitely worth a visit. The airport is situated nearby meaning you can quite easily stop in for a while on route to your destination. There is a good mix of historical buildings influenced by both French and British culture as well as a very nice sea front. 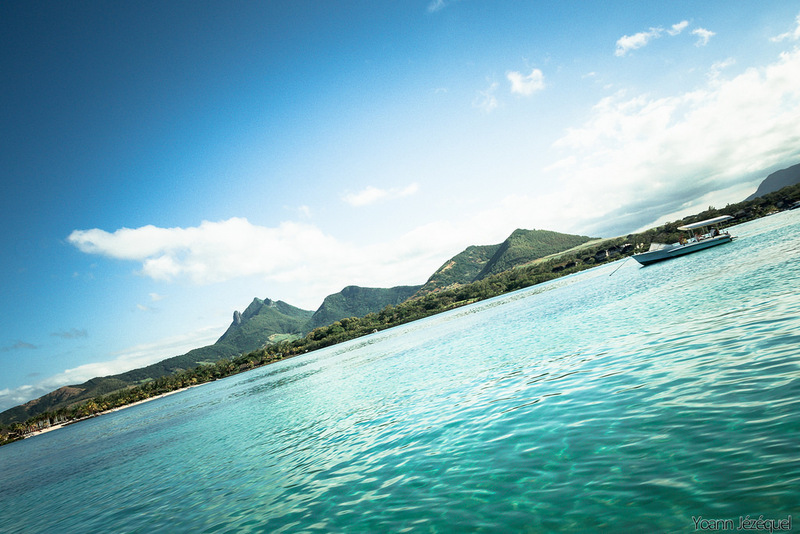 Most people who go to Mauritius though are after one thing and that is beautiful white beaches, if this is your prerogative then Blue Bay is a must visit area. 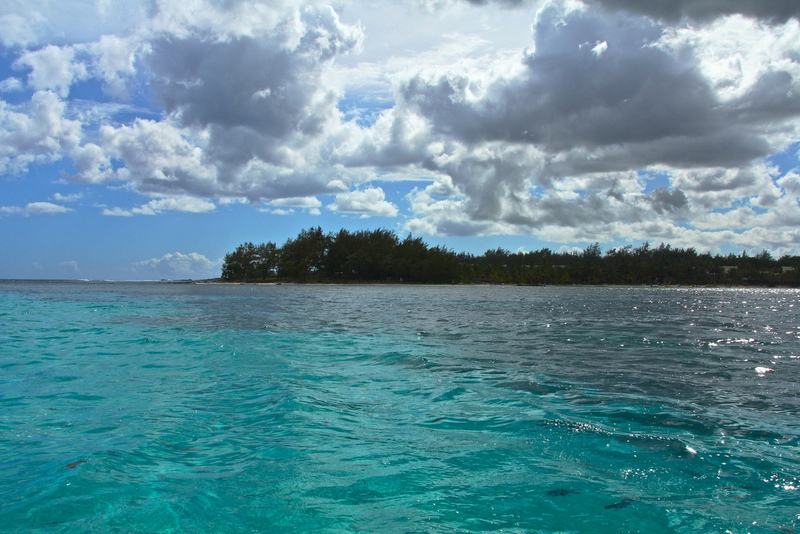 The south side of the island on the whole is much more untouched and scenic, it has crystal blue sea, white beaches and lush green landscape surrounding it, it is a paradise and one of the many reasons why Mauritius is so popular with tourists. A few large 5* hotels have opened up in Blue Bay in recent years which many fear could ruin the natural beauty, on the other hand however, if you want a luxury holiday then you need a 5* hotel. The great thing about Mauritian food is they combine flavours from all over the world; they have French, Indian, African and Chinese influences within it which leads to some stunning dishes. Indian style dishes however are more the norm for Mauritian people, they have lots of rice and bread (chapatti) with curries such as a Biryani, there is no shortage of spices there meaning that this is the natural direction the food would take. There are always plenty of desserts on the menu as well, if you are a fan of cakes or in particular gateaux’s then you’ll definitely like the food there, Gulab Jamun the sweet Indian dessert similar to a donut is also popular. There are many large and impressive markets to visit on your Mauritius holidays, particularly in Quatre Bornes and Curepipe. They also have a massive market in the capital Port Louis as well as lots of interesting architecture to take a look at. 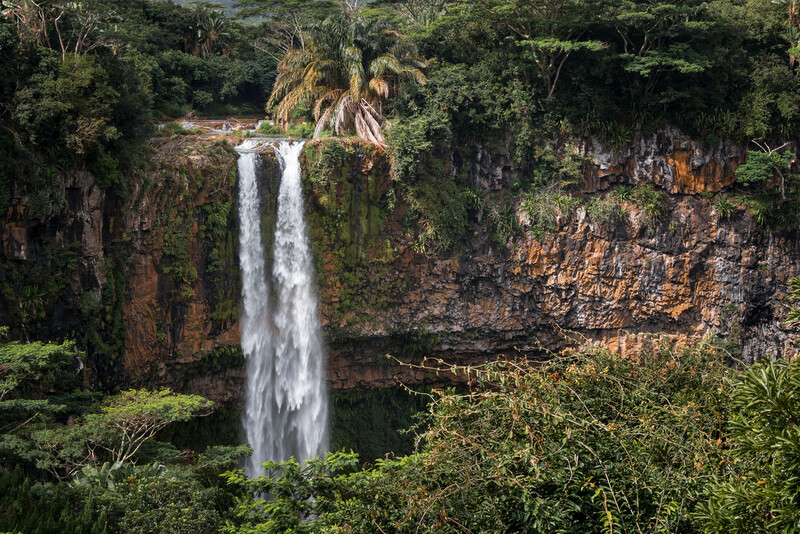 If you prefer your wildlife, scenery and walking then why not pay a visit to Black River Gorges National Park which is home to over 300 species of plant and 9 species of bird that can only be found in Mauritius. It is so big that is covers 3.5% of the island.